As a child, one of my treasured books was The Observer’s Book of Manned Spaceflight. I suspect that if I hoked through boxes in the garage, I’d find it sitting with a few other childhood books. It walked through the Sputnik, Mercury, Gemini and Apollo launches and looked forward to the Space Transportation Station (STS) programme, better known as the Space Shuttle). Other space-related childhood memories include a Lego space brickset with little helmeted astronaut mini-figures, countless visits to Armagh Planetarium, a primary school project on the moon, and attending a lecture by Sir Patrick Moore about his photography of the moon in David Kier building, a lecture briefly interrupted by the sound of a car bomb going off at the side of the City Hall. However, for me space is an intellectual interest. I’m too much of a coward to ever want to be launched into space in a tin can mounted on top of a furnace. 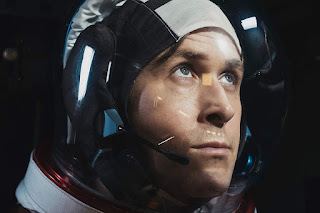 Particularly after watching First Man, Damien Chazelle’s new film that examines Neil Armstrong’s journey into NASA and up to the moon. 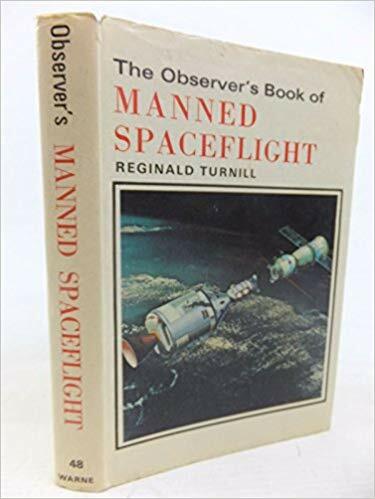 It’s less a celebration of the achievement and more an examination of the character of the man who first planted his foot on the orbiting satellite, as well as those close to him. 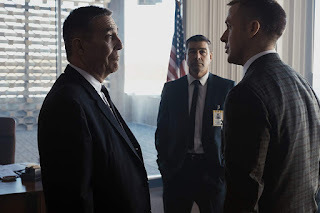 Throughout the film we watch Ryan Gosling portray the man who continued to carry the grief of his daughter who died before her third birthday. While some incidents are fictionalised, nothing seems too far-fetched. Claire Foy’s depiction of the Janet Armstrong brings a sense of the cost to the Armstrong of Neil’s workaholic mentality and emotionless character. We see her holding the family together, adapting to his changing career path – “I married Neil because I wanted a normal life” – as well as moods, and forcing him to be honest with his children about the dangers of his chosen profession. She is warm and worrisome, while he is cold and cocky: the difference between earth and space. We see a man who can focus his obsession and channel his energies into a task at the expense of relating to those around him. His most startling characteristic is his ability to sit in silence for a few seconds while everything around him is noisy and chaotic, figuring out what action would be best. It’s a surreal state of anti-panic. It’s this ability to step back from the frenzy and calculate his options that lingers in my mind a week after I saw the film. 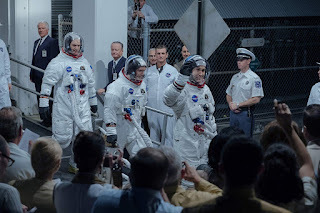 While the fuel-constrained Apollo 11 landing on the moon is well known, the film devotes a lot of time to his earlier handling of a precarious and life-threatening situation during the Gemini 8 mission. Having rendezvoused and completed the first ever docking manoeuvre with another spacecraft in orbit, the co-joined spacecraft began to roll and tumble. 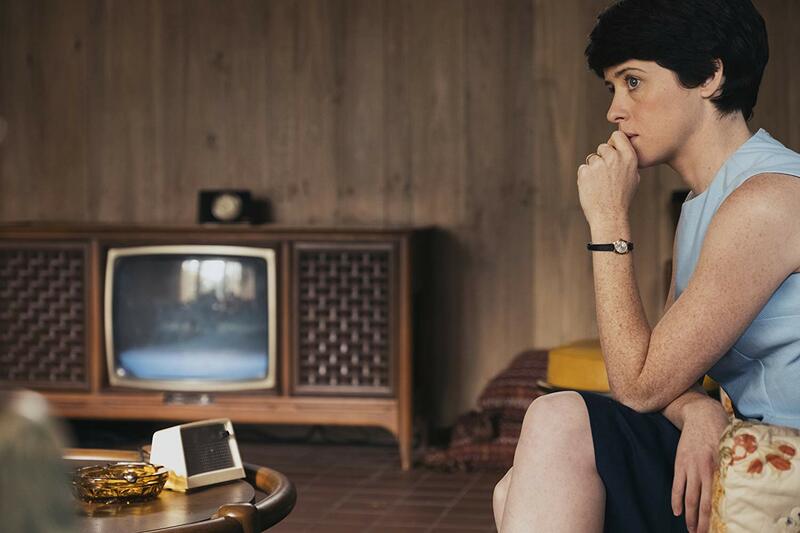 Armstrong battles physical and mental pressures, isolation from ground control, and even manages to make a few calculations to stabilise the Gemini capsule and return to earth. 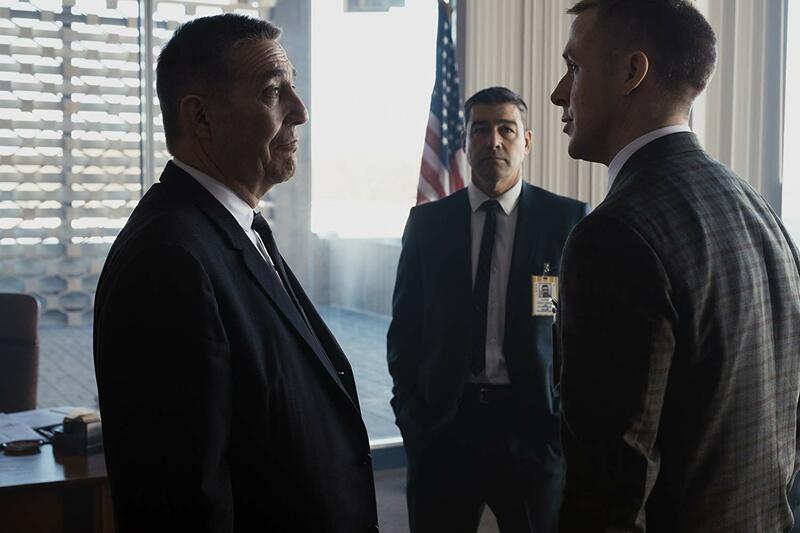 Watch out for Ciarán Hinds’ appearance as a NASA boss, holding Armstrong’s future in his hands after the Gemini 8 incident. In case you’d forgotten how much can go wrong in space, Justin Hurwitz’s score uses a lamentful theremin to mark important junctures! The vibration and stressed metal of rocket launches are contrasted with the quiet of space and the moon. The physical closeness of astronauts lying horizontally in the command module awaiting launch is contrasted with their attendance at the colleagues’ funerals. I came out of the cinema wanting to rewatch The Farthest (the emotionally-charged tribute to the two Voyager space probes hurtling out of our Solar System) and track down a copy of The Dish! First Man is a window – often a literal window (house, claustrophobic command module, quarantine facility, helmet visor) – into the family and friends of Armstrong. Gosling captures the isolation that surrounded Armstrong at home, at work and in space. Instead of sugar-coating his fallibility, First Man exposes his humanity. Still playing in the Queen’s Film Theatre, Movie House and other cinemas.